The King of Casino Games online just got a whole lot more electrifying! Play live Lightning Roulette at Gaming Club, and get set for an outrageously good time. Powered by Evolution Gaming, it is the latest addition to the trailblazing provider’s popular live dealer versions of the iconic game. It brings together the classic European version, played with a real wheel, and high-tech Random Number Generator (RNG) gameplay similar to that found in pokies. Are you ready to light things up at New Zealand’s favourite online casino? There is no need to learn a new betting track or anything like that when you play live Lightning Roulette. The table and wheel are just as you would find them in Evolution Gaming’s other offerings based on European rules. The outer edge of the track features even-money Outside bets, and the inner edge steeper-odds Inside bets. Outside options offer very close to 50/50 chances of landing a win. The wheel has a player-friendly single 0 pocket, which offers you a much better house edge than the American variation’s 0 and 00 pockets. Enjoy generous online gambling NZ chances to win huge NZ$ payouts with us. The Lucky Numbers and Lucky Payouts offered by live Lightning Roulette are where the RNG comes into play. This thrilling addition to the game is how you can win even more real money at our secure online casino. An RNG is a computer programme that uses algorithms to select numbers at random from a certain range, and the one used by Evolution Gaming has been certified fair and accurate. 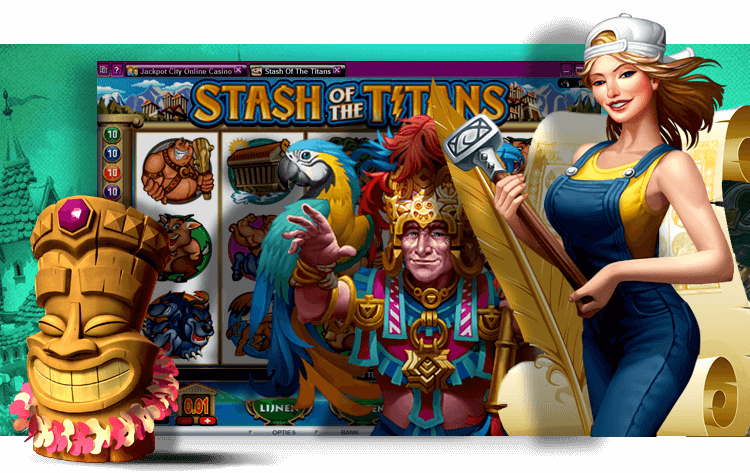 In online pokies, the results produced by the RNG are converted to symbols by the software. In every round of the game, between 1 and 5 Lucky Numbers are selected by the RNG, which then produces 5 different Lucky Payouts for those numbers to award. Those payouts are basically multipliers of 50x, 100x, 200x, 300x, 400x, and 500x, which sounds pretty gosh darn lucky to us. If you have played what is also known cheekily as the devil’s game at our New Zealand online casino, the basics of playing live Lightning Roulette will be familiar instantly. To start, select the bet you want to place from among the options on the interface. When all bets are in, your friendly dealer will spin the wheel and drop the ball into it. As it spins, bolts of lightning strike the panels on the backdrop behind the table to produce Lucky Numbers and Payouts. If you placed an inside bet by selecting a single number to win, and the wheel produces that number, you win, and will be paid out 30:1. If you win with an outside bet, it pays the same as in standard casino games. However, if that number is also one of those produced by a lightning strike, or you had guessed one of those numbers but did not get it on the wheel, you win one of the Lucky Payouts with a multiplier between 50x and 500x. Live Lightning Roulette is visually stunning, even if we do say so ourselves. Its gorgeous black and gold Art Deco studio setting is unlike any of Evolution Gaming’s other offerings, so if you love playing the King of Casino Games, or are simply looking for something new, this one’s for you. What’s more, in addition to enjoying the sparkling company of a friendly dealer and other Kiwi players at the table, you also get to enjoy incredible sound, visuals, and special effects. Immerse yourself at Gaming Club, home of the best online gambling NZ players have ever experienced.